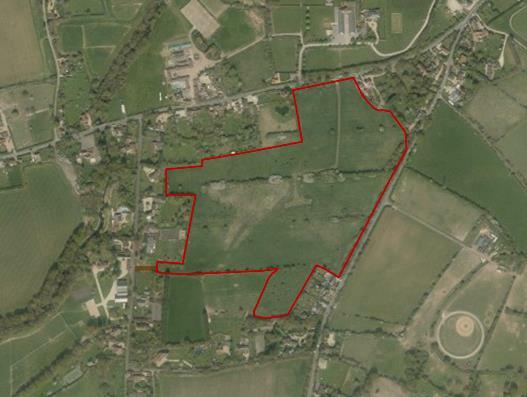 Cops Manor Farm extends to 27.64 acres (11.16 hectares) of level pastureland with a double gated access off Paley Street (B3024), situated approximately half a mile to the south of Holyport in East Berkshire. 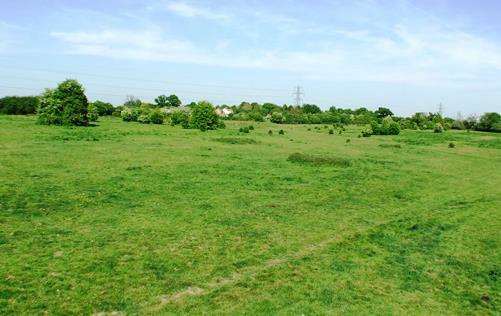 The land has previously and currently been used for the keeping of horses. 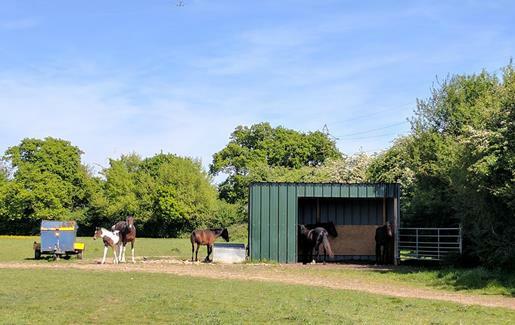 The property benefits from a small field shelter in which has been used for sheltering horses. 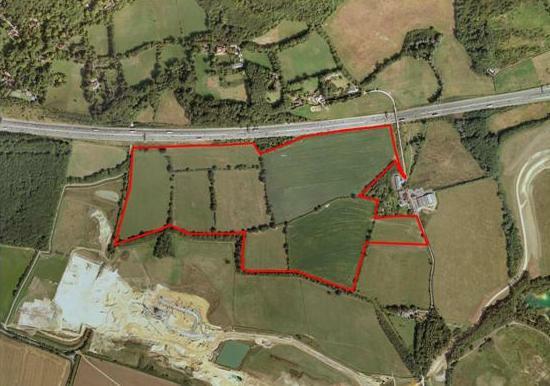 The property is located in Paley Street, Maidenhead, with gated access off B3024, just off the Ascot Road (A330). 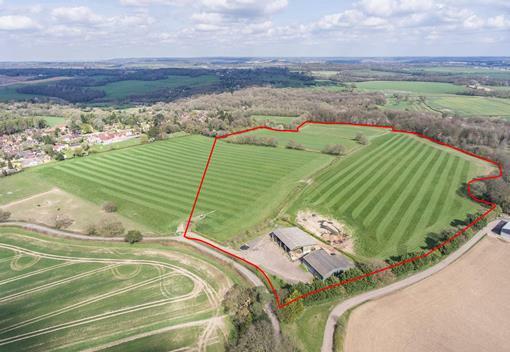 The property is approximately 3.9 miles south west of Maidenhead, 6 miles west of Windsor and 16.8 miles north east of Reading. 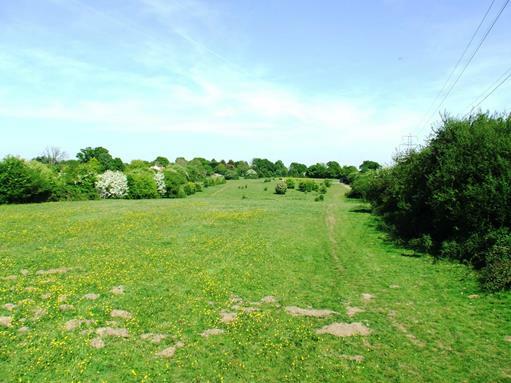 The M4 is easily accessible by junction 8/9, which is just 3 miles away. 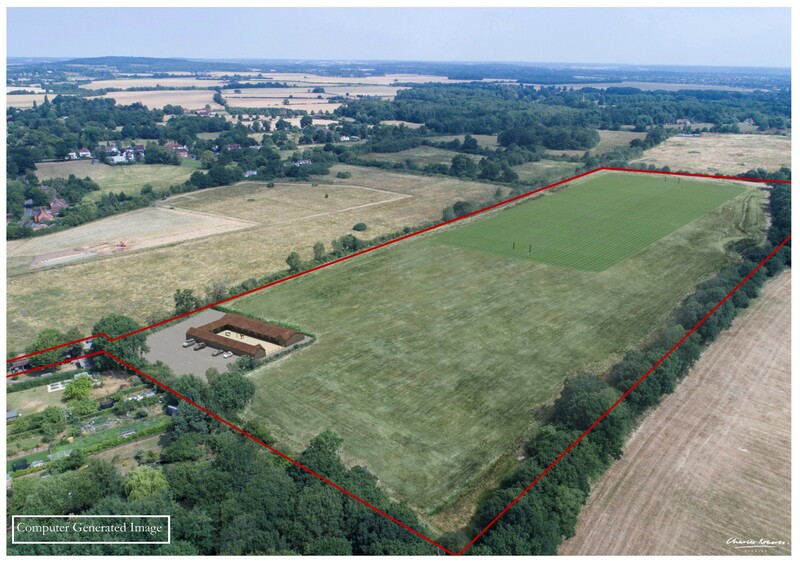 There is an abundance of recreational and leisure facilities within the easy reach of Cops Manor Farm including: polo at the Royal County of Berkshire Polo Club and Guards Polo Club. Golf at The Oxfordshire, Harleyford, Wentworth and Winter Hill golf clubs. Horse racing at Ascot, Windsor, Epsom and Newbury. Shooting at E.J.Churchill Shooting Ground.